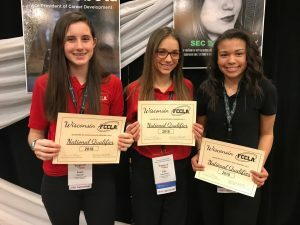 Family, Career and Community Leaders of America (FCCLA) is a dynamic and effective national student organization that helps young men and women become leaders and address important personal, family, work, and societal issues through Family & Consumer Sciences Education. FCCLA has more than 220,000 members and nearly 7,000 chapters from 50 state associations. The organization is involved in more than ten million youth since its founding in 1945. 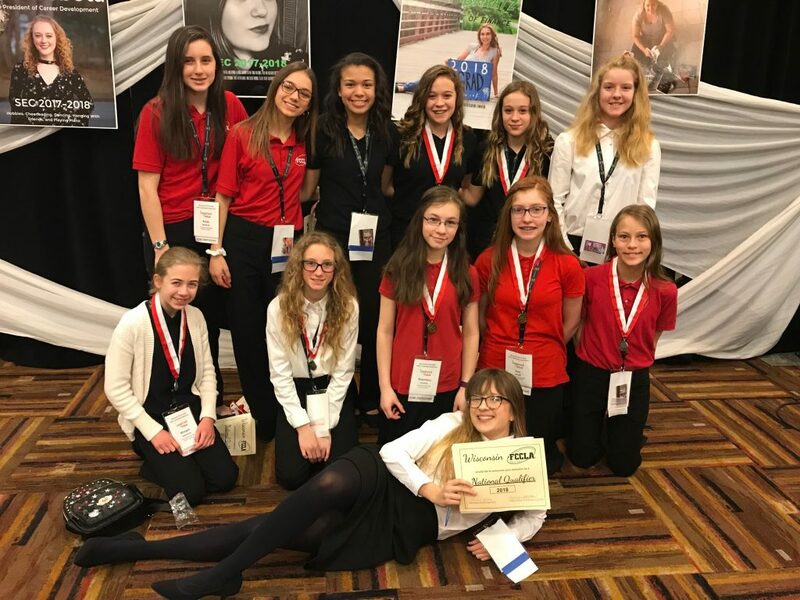 FCCLA: The Ultimate Leadership Experience is unique among young organizations because its programs are planned and run by members. It is the only career and technical in-school student organization with family as its central focus. Participation in national programs and chapter activities helps members become strong leaders in their families, careers, and communities. Nationals will be in Atlanta, GA June 28-July 2. Good luck at Nationals! CONGRATULATIONS TO ALL OF THE FCCLA REGION PARTICIPANTS on a job well done. Friday, February 9th the following FCCLA members participated in the Region 5 STAR Event competition at Western Technical College: Rosemary Greany and Ava Scholl in Focus on Children received silver and advance to State. Kayla Holman, Ellie Haverland, Sydney Lockley in Life Event Planning received gold and advance to State. 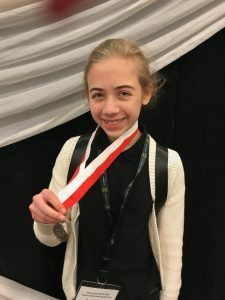 Caroline Pohnl in Illustrated Talk received bronze. Morgan Lawrence in Culinary Creation-cupcake decorating, received silver and advances to State. 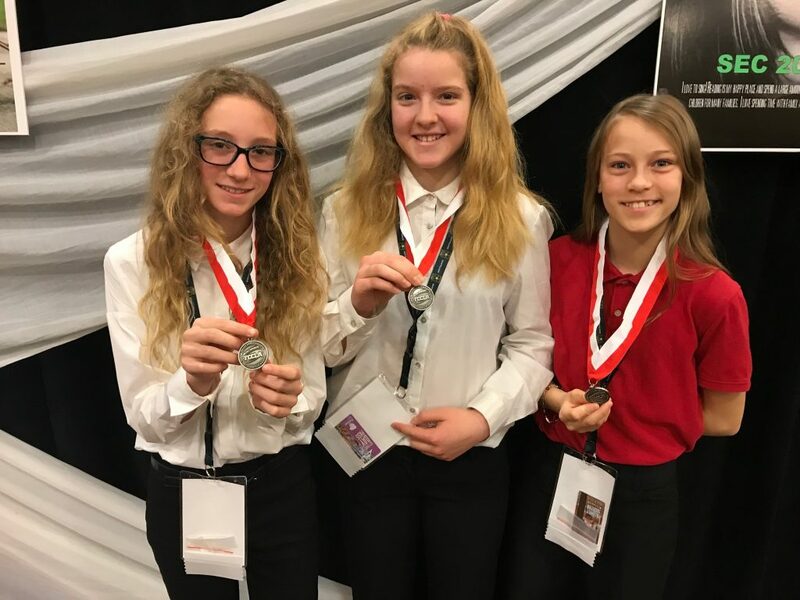 Emmy Olson, Liberty Sprain, Rosa Meyers in Food Innovations received gold and advance to State. 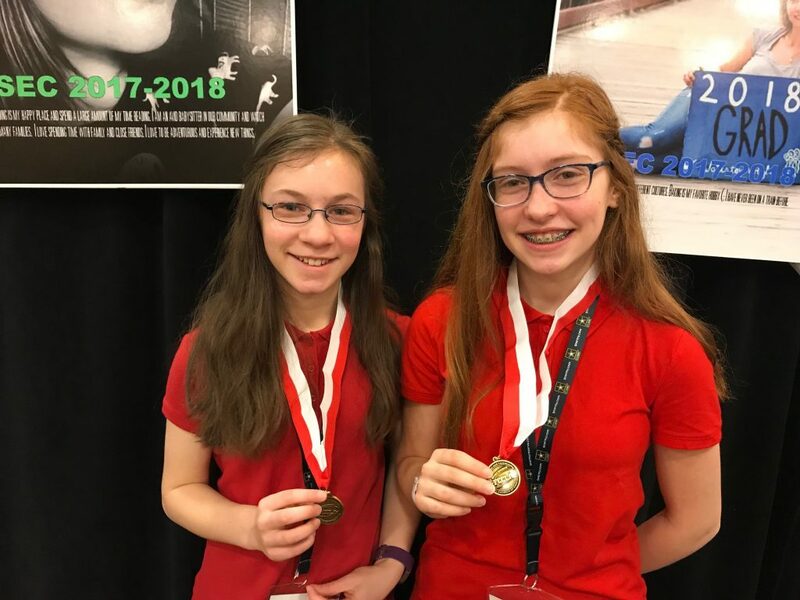 Sophie Hannum and Maggie Hannum in Sports Nutrition received gold and advance to State. Good Luck to all the State qualifiers. They compete on April 10th at the Kalahari in Wisconsin Dells. 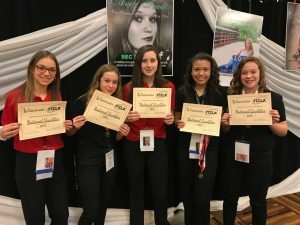 The FCCLA (Family, Career and Community Leaders of America) Region 5 STAR Event competition was held at Western Technical College Friday, January 20th. 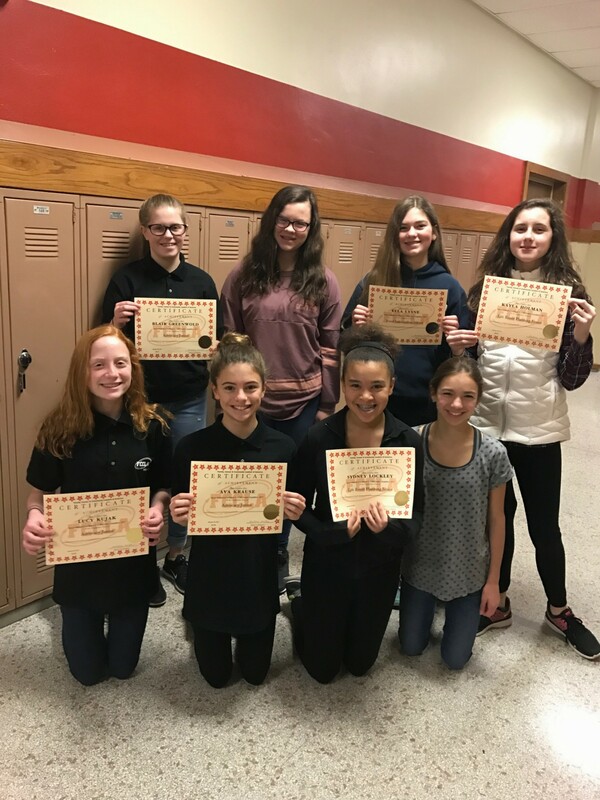 Eight members from Lincoln Middle School competed. Ava Krause, Blair Greenwold and Lucy Kujak received a Gold for their Advocacy project about childhood obesity, Quinn Jorgensen received a silver for her illustrated talk about shaken baby syndrome, Kayla Holmen, Ellie Haverland and Sydney Lockley received a Gold for their Life Event Planning project that entailed detailed cost comparison of a trip to an cabin up north over New Years, and Ella Lysne received a silver for her food innovation project. Her food innovation was a sweet potatoes KrumKake with a peanut butter whipped cream filling. All will advance to State in April 3-5 at the Kalahari in Wisconsin Dells! Congratulations and good luck at State. Two of Lincoln’s FCCLA members, Quinn Jorgensen, Blair Greenwold along with their FCCLA Adviser Jo Dee Hoiness attended the FCCLA Wisconsin Leadership Academy Fall Conference at UW-Stout on October, 18th. 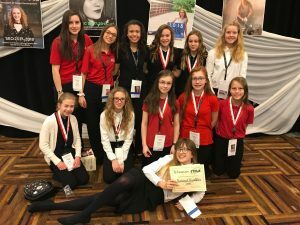 The Keynote speaker, Craig Hillier, engaged FCCLA members in activities, discussions and stories to inspire them to make a difference in their schools and organizations as well as their own lives. Members also attended breakout sessions about the FCCLA Planning Process, overcoming adversity, building FCCLA membership and professionalism and leadership. *Food production, cupcake decorating, food innovations, etc. There will be an FCCLA student organization informational meeting on September 21 after school in Room 107 for interested students. All students in 7th or 8th grade are eligible to join. See Mrs. Hoiness if you can’t attend.